Amber Heard to play Mera in "Justice League" , "Aquaman"
Reports are coming in thick and fast as DCU revs their engines in 2016. 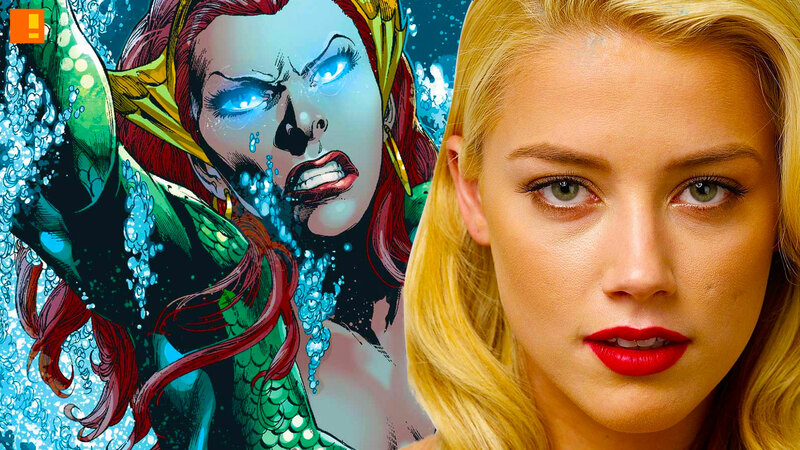 It is apparent that actor Amber Heard (Magic Mike) is in talks to play Mera, the Queen of Atlantis in the coming James Wan‘s Aquaman film. If she is set to be Mera, she will make her DCU debut alongside Aquaman (played by Jason Mamoa) as the character in the Justice League film. More news on this as things develop.